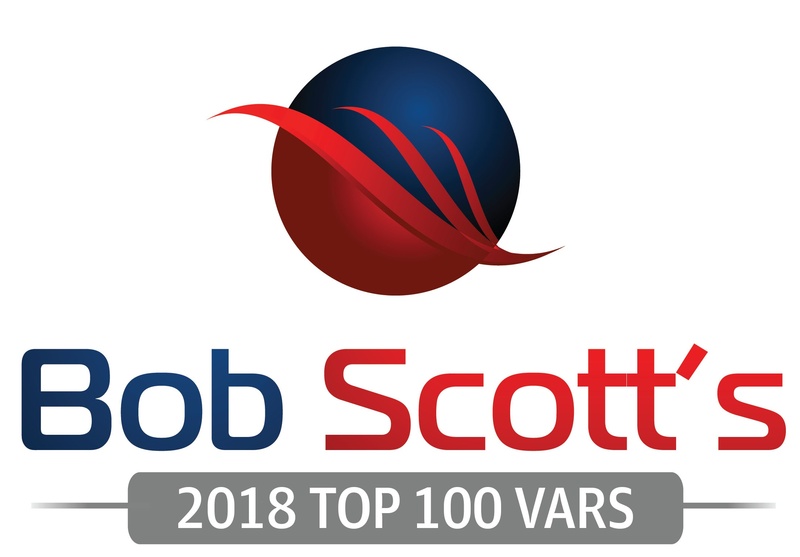 "We want to congratulate this year's class of Bob Scott's Top 100 VARs," said Bob Scott, industry expert and executive editor of Bob Scott's Insights. "This selection represents recognition of leaders in this important field." 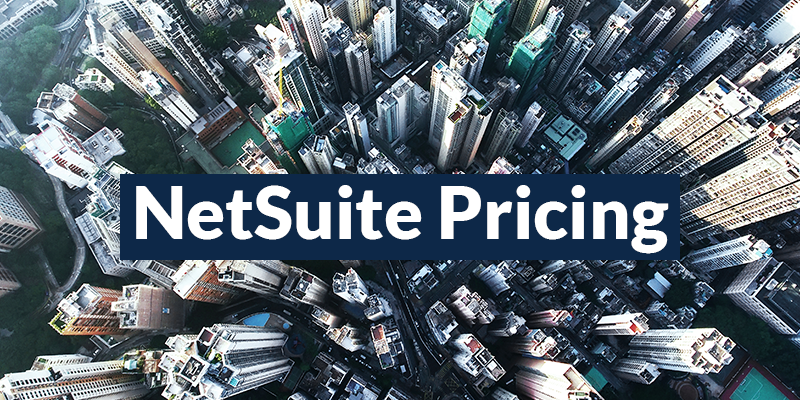 The selection is based on annual revenue generated by each reseller. Rand Group has consistently made the list year after year. 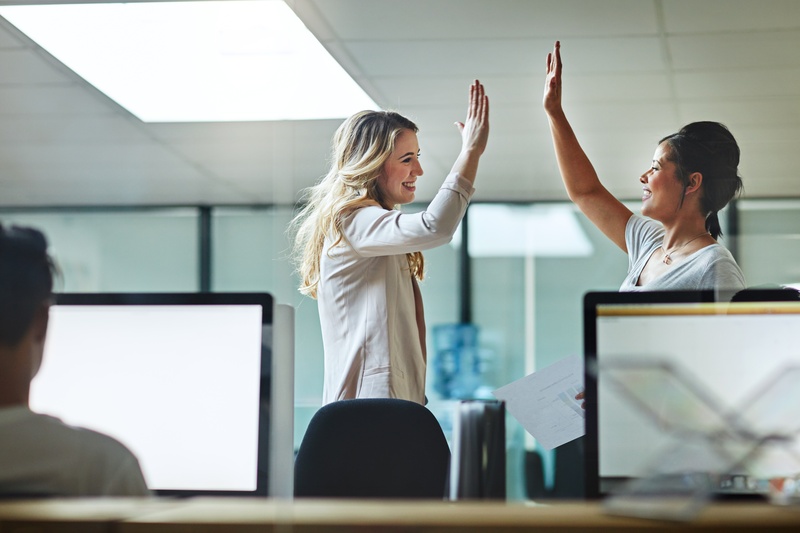 This year, we have experienced significant growth and have continued to expand our product offerings, recently becoming a SAP partner. Rand Group's continued product diversification ensures that we are able to meet the needs of an expanding mid-market. Click here to read the full list of 2018's top 100 VARs. Bob Scott has been informing and entertaining the mid-market financial software community via his email newsletters for 19 years. He has published this information via the Bob Scott's Insights newsletter and website since 2009. He has covered this marketing for nearly 27 years, first as technology editor of Accounting Today, and then as the Editor of Accounting Technology from 1997 through 2009. He has covered the traditional tax and accounting profession during the same time and has continued to address that market. 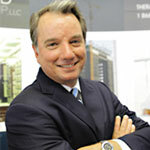 Focused and influential, Ron Rand is the President & CEO of Rand Group and has over 20 years’ experience in implementing ERP solutions for clients in distribution, construction, oil & gas, and the service industry. A dedicated leader, Ron has built Rand Group over the last 15 years to fit his vision of a business management solution partner that does more than simply deliver software, it also delivers results. Rand Group has experienced a 40% growth rate year over year, expanding to four new markets since inception. His keen eye for detail, technical aptitude and drive for helping transition businesses has helped him lead the charge in these developments.